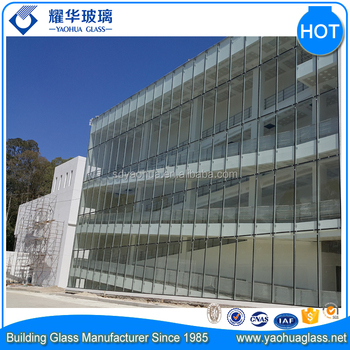 We have an excellent team of professional salesmen and constant quality control to ensure that only the best products will be exported. 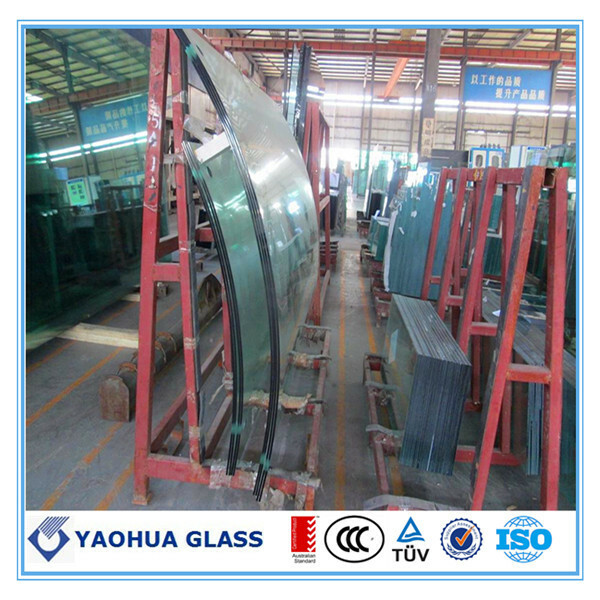 Our factory has CE, AS/NZS2208, and ISO9001:2008 Certificate. 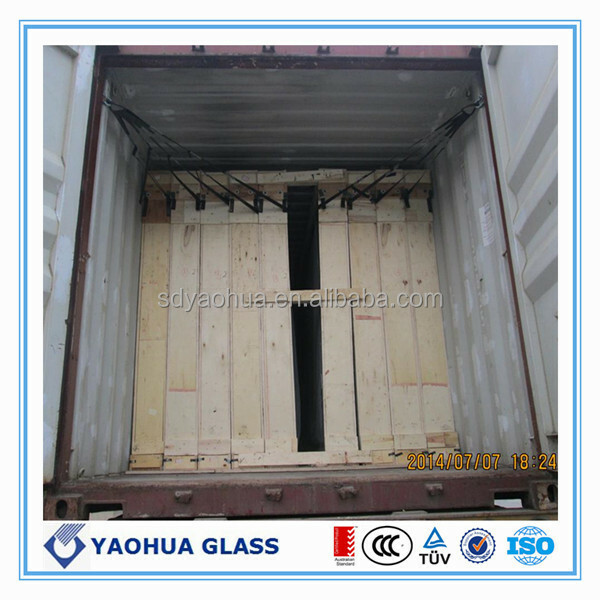 Our factory has CE, AS/NZS2208, and ISO9001:2008 Certificate. 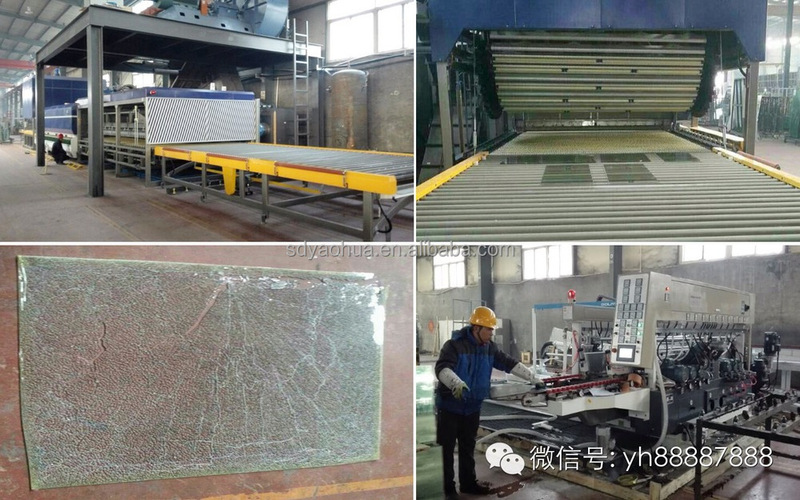 Our main products are LOW-E glass, tempered glass, insulated glass, laminated glass, fire resistance glass, silk screen glass, hot bent glass, bullet-proof glass, 15mm, 19mm over size glass and other kinds of building glass. 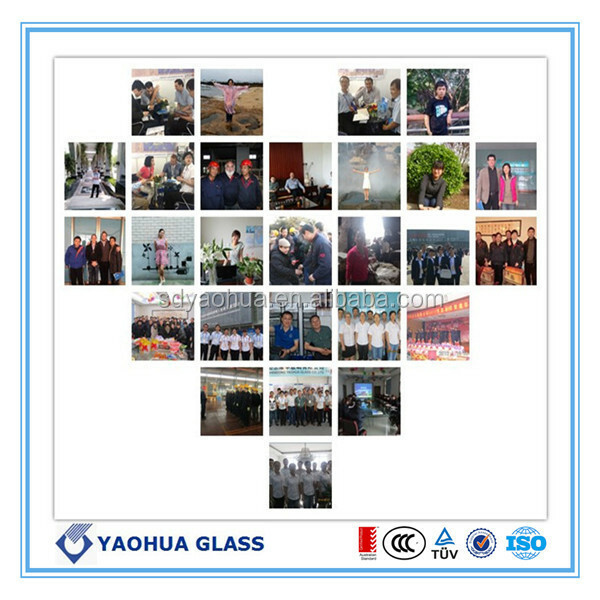 Our factory has CE, AS/NZS2208, and ISO9001:2008 Certificate. 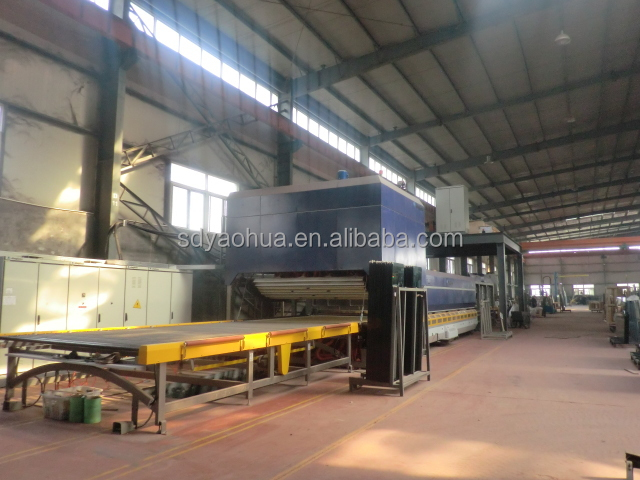 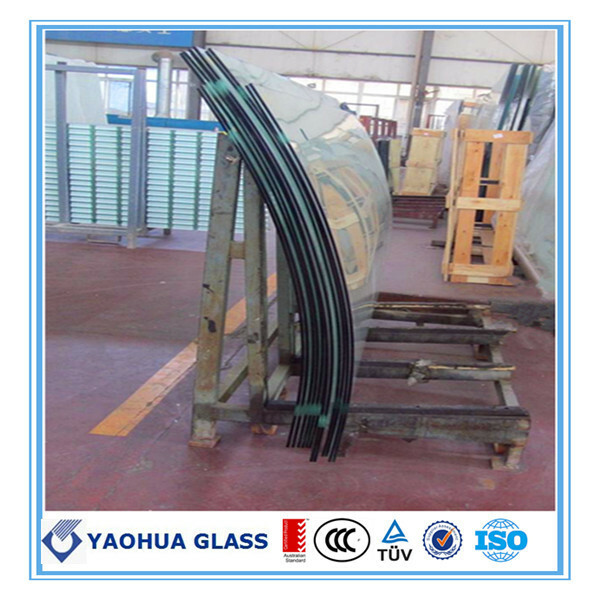 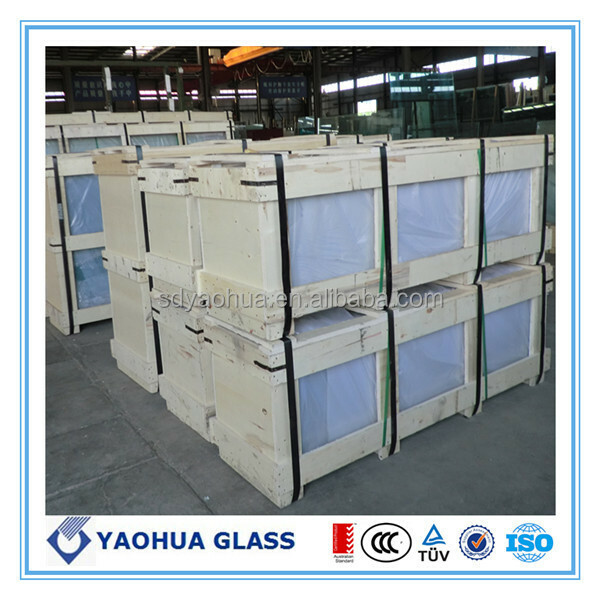 Tempered Glass is a type of glass after heat treatment,it can make shell of pressure,increase mechanical, thermal resistant and impulsion strength, at the same time it has special fragments status.